The house has seen hundreds of simchas in the sixteen years the Weinsteins and their children have lived there. “We have had the Margolin Hebrew Academy operational campaign dinners, Sheva Brachot (parties for newlyweds), family parties like Papa’s birthday, Bubbies’. 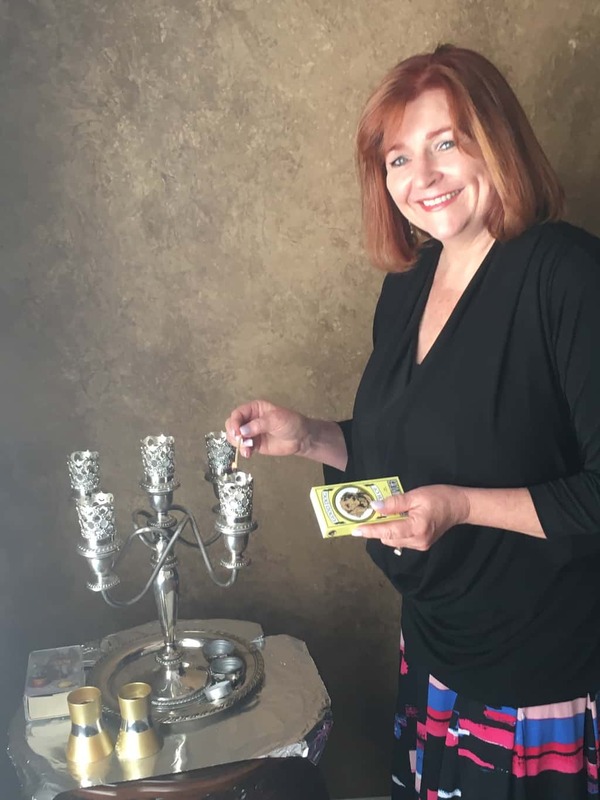 We have had two Bat Mitzvahs, and many Friday night dinners for Bar and Bat Mitzvahs, as well as ASBEE Rosh Chodesh classes every month.” (Cindi is past President of ASBEE Sisterhood and Exec Board member of the MHA). Cindi Weinstein lights the way with her own example.